Team news from both camps will be announced at noon on Friday on the Tigers website and official social media pages. Look out, too, for the online match preview on Saturday afternoon. The Tigers ticket office and club store are open all day on Sunday from 9.00am. 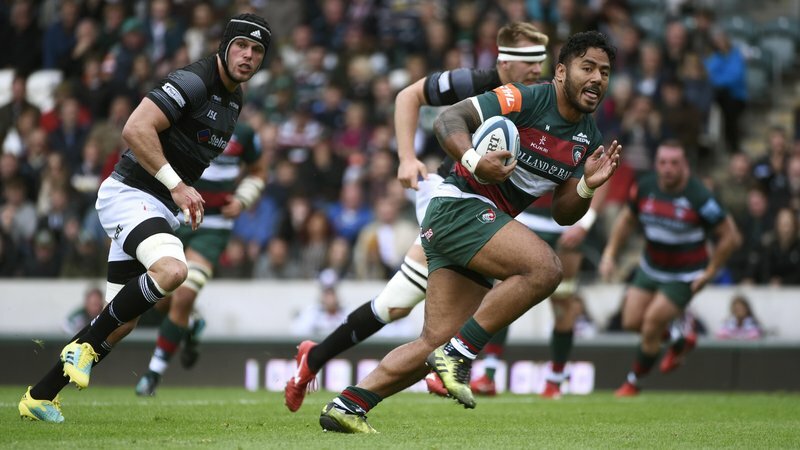 Sunday is Scouts Day at Welford Road with supporters from groups throughout the region and look out for a pre-match video on the stadium’s big screens from ambassador Ed Stafford, the explorer and Tigers fan. There is a Toys On The Table collection point on the plaza as part of the Scouts’ Million Hands Project and activities ahead of the game. The collection point for the annual Leicester Tigers Scouts badge is also on the plaza where Tigers activities include the STIHL tackle bag and Tigers Maul. We are also joined by official club charity Dementia UK, with their Leicestershire branch holding a bucket collection at the game. 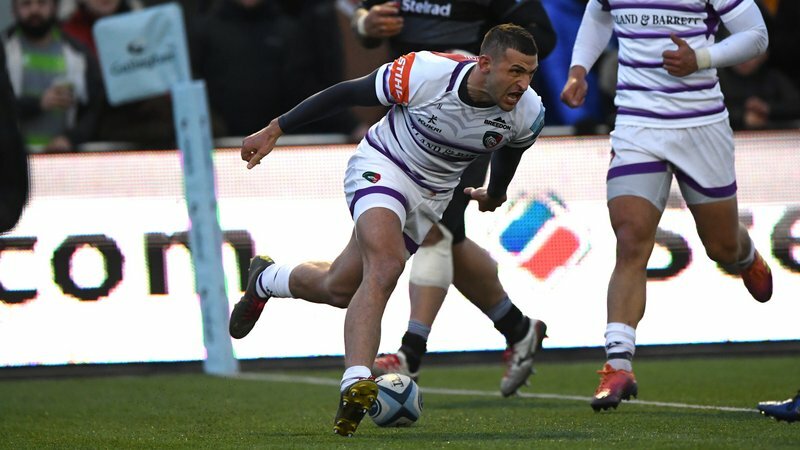 Premiership Rugby and title partner Gallagher this weekend are showing support for Rainbow Laces, the campaign run by charity Stonewall to promote LGBT inclusion in sport. There is a new ‘rainbow’ Gallagher Premiership Rugby logo and volunteers will be handing out rainbow laces around the stadium. Turnstiles, bars and food kiosks open at 1.30pm. Club partner Westons Cider have 140 free pints of Stowford Press Apple or Stowford Press Mixed Berries cider available in the Final Whistle in the Holland & Barrett Stand. This offer is available between 11.30am-12.30pm, so grab your voucher from a brand ambassador at the entrance to Gates 15 and 16. Supporters attending the game are also invited to provide details of their travel arrangements as part of a survey conducted in support of proposed developments at the stadium. Supporter food options inside the stadium include pie-and-pint offer in the Holland & Barrett concourse, Mattioli Woods Stand and Breedon Stand; and Domino’s Pizza in the Holland & Barrett Stand upper and lower. Chips are available in Holland & Barrett Stand lower and Robin Hood Stand. You can save time at the bars by using Swipestation to pre-order drinks during the day or on the way to the game. Sign up to the Swipestation app and add your card details, then you can place your order at any time. Print off the receipt at your nearest SwipeStation unit in the stadium using your phone and present it to bar staff. 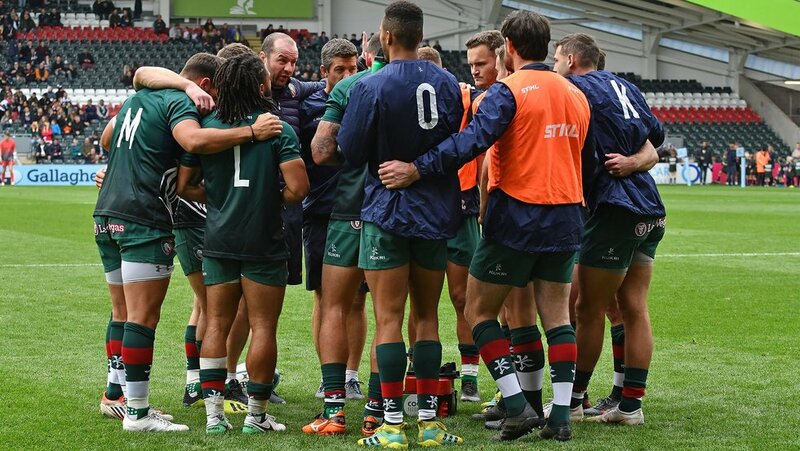 You don’t even need wi-fi connectivity on your phone once you are at Welford Road. SwipeStation units are available in the Final Whistle Bar in the Holland & Barrett Stand, the Champions Bar in the Robin Hood Stand, and fast lanes in the Breedon Stand and Mattioli Woods Stand. The Junior Tigers Club, with activities for young supporters and an opportunity to run out in front of a big crowd as a matchday mascot or Tiger Cub, is open for two hours ahead of kick-off in the Final Whistle area of the Holland & Barrett Stand, with a player appearance in the build-up to kick-off. JTC membership is free to under-16s and you can sign up your youngster now by clicking here. Fans can hear from inside the Tigers camp with a player Q&A in Final Whistle at 1.45pm with members of the first-team squad. Ahead off kick-off, look out for the matchday mascots and the Tigers cubs who have the honour of running in a try on the Welford Road pitch before the big game. Supporters can use the ‘Big Screen’ function on the official Tigers app to submit photos of their matchday and a selection will be added to the gallery on the stadium screens. We’ll pick some of our favourites for a gallery in the matchday programme too. Half-time entertainment includes The Ultimate Big Boot, and a season ticket holder will win the price of their ticket in a special TigersLotto draw and receive their prize on the pitch from a Tigers player. We’ll also announce the winner of the third Lumbers Player of the Month award. Sunday’s 100-page match programme features a spotlight on the Tigers academy, plus guide to visitors Saracens, the Junior Tigers Club pages, the Fanzone, Tiger Hunt photos and all the news from inside Welford Road. Pick up your copy around the stadium, price £3. After the match, there is live music in Final Whistle with resident band Rock Bottom. The main Club Store will remain open and the ticket office at the Aylestone Road end will be open for match ticket sales for upcoming home games, Bundle offers and Half Season Ticket sales. Tickets for Sunday are available now. Book in person at Welford Road, phone 0116 319 8888 (option 2) or online. Pre-booked car parking is available on matchdays. This goes off-sale at the Tigers ticket office two days before a match. 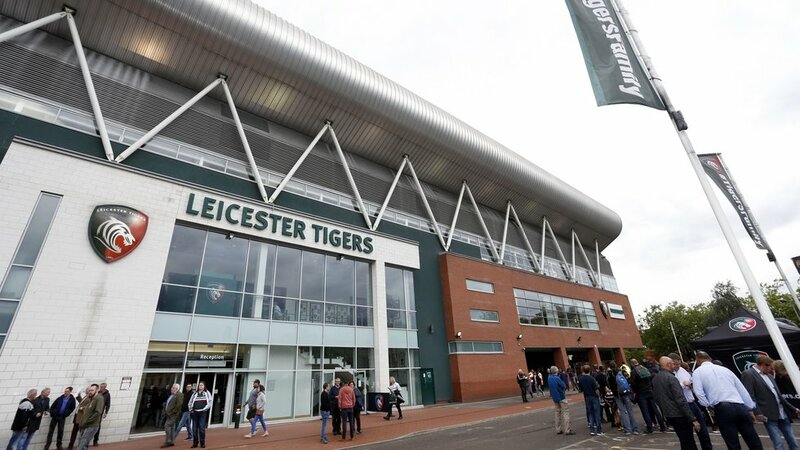 Parking is still available to purchase on a first-come first-served basis at the King Power Stadium, home of Leicester City FC, which is just a few minutes’ walk away from Welford Road. Cost is £6 per car, to be paid at the barrier.